The holiday season is fast approaching. We all know the drill – parties, lights, trees, gifts and a little bit too much of that eggnog. Inevitably, some individuals may experience the by-products of these celebrations: fires, theft, or minor accidents to name a few. 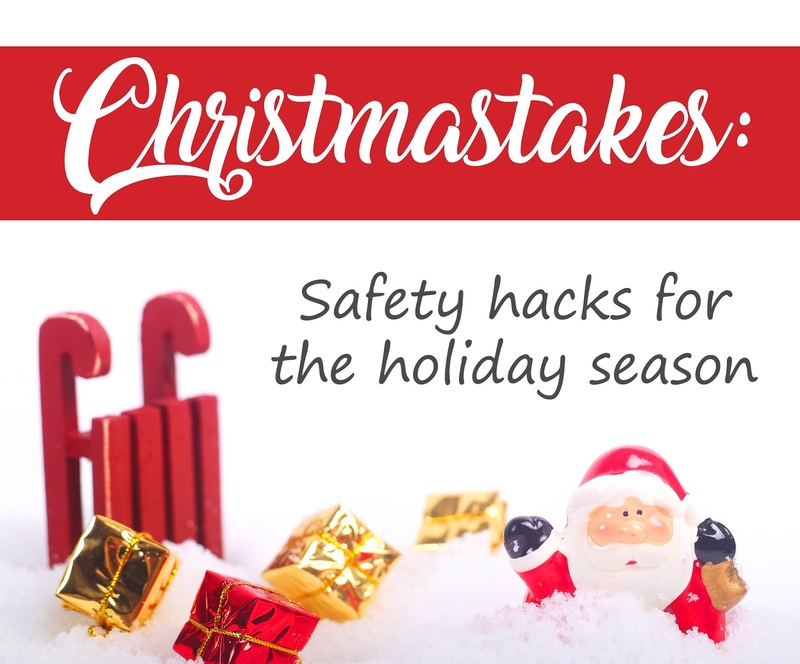 While planning for the festivities there are a few things you can do to prevent any unfortunate accidents. Place candles in your fireplace instead of wood – it’s easier to clean, cheaper, and is less likely to retain heat once put out. Running out of precious oven space to cook? Use a crockpot with a timer for delicious drinks and side dishes. It will remove the risk of leaving a burner on during midday madness. Use a selfie stick to put the star on top of the tree to avoid falling. Beautiful! Put your Christmas lights on an automatic timer. Deter thieves like Harry and Marv in Home Alone. Install a security alarm. Not only will you protect your belongings, your insurance premium may go down! Open pesky clamshell packaging with a can opener to prevent cuts. Wrap a cardboard box to store torn wrapping paper. It will make for prettier photos on Christmas morning. Never throw leftover wrapping paper into the fireplace – it can cause a chimney fire that Santa won’t appreciate. Firstly, save some money for Christmas shopping by choosing an insurance broker. Sharp Insurance will get you the best rate and ensure you fully understand your policy. Create a complete inventory of your personal belongings (gifts of jewelry, anyone?). This will make it easier to file a claim in the event of an accident. Did you get into a fender bender at the mall on Boxing Day? Sharp Prestige provides the use of a rental vehicle while your car is getting fixed at no cost. Do you need quick access to your pink card? Get the Sharp Mobile App on your phone. You can also make a quick claim, find the nearest taxi and access your insurance policy. Everyone knows that having a good credit score can increase your chances of getting car loans, better mortgage rates and so on, but a good score can also lead to better insurance rates! More and more insurance companies (about 55%) are using your credit score to determine your discount eligibility. There is a statistical correlation between poor credit and more insurance claims. So how do you get good credit? Check your credit score. The range in Canada is between 300-900 and the higher your number, the better your score is. You can access your credit file for free by mailing in the form here. Or, you can access it online faster for a fee. Correct any mistakes on your credit report. This might be mistakes in personal info, late payments, or signs of theft. Do you see something reported that is inaccurate? Gather proof (statements, receipts, etc.) and contact Equifax Canada or TransUnion Canada. They will check with the lender that reported the error. 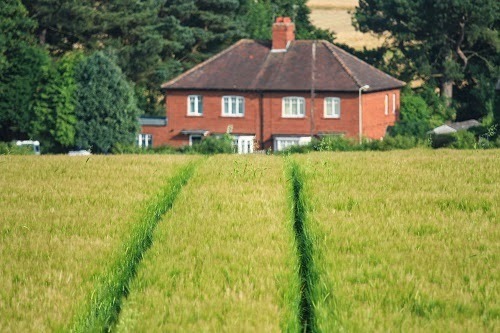 If that didn’t work, contact the lender yourself to speed things up. Still no results? Escalate your case by speaking to someone at a higher level within your lender or credit agency. 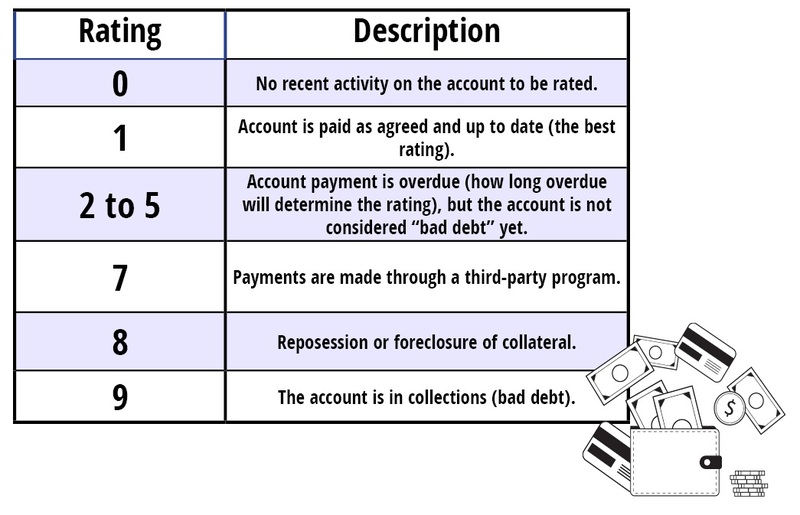 Your credit isn’t affected when you ask for information about your own score. Make your credit card, phone bills, loan and lease payments on time. 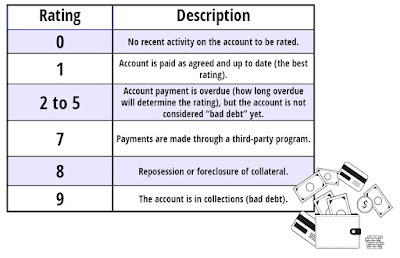 35% of your credit score is based on payment history. If possible, set up automatic payments for the minimum so you don’t even have to think about it! Don’t get enticed by those store credit cards offering a discount for signing up. They’re viewed negatively by credit bureaus. You may have a low score simply because you don’t have a credit history. You can build history when you get a cell phone, bank account, car loan, or credit card. Don’t get it all in the same month, however, because your credit takes a small hit every time a lender checks it. Do you have a low-interest card you don’t use? Keep the account open. It may help to improve a low score. Pay down your debts as quickly as possible. Pay down the debt with the highest interest rate first to save money. Don’t sweat it. See below for some safe, reliable resources if you want financial advice or simply want to take more control. Why is it that tracking what we eat results in weight loss? Tracking what we spend saves us money? Tracking how we feel enables us to be happier? It’s simple – gaining awareness contributes to habit changes. So what does this have to do with cars? 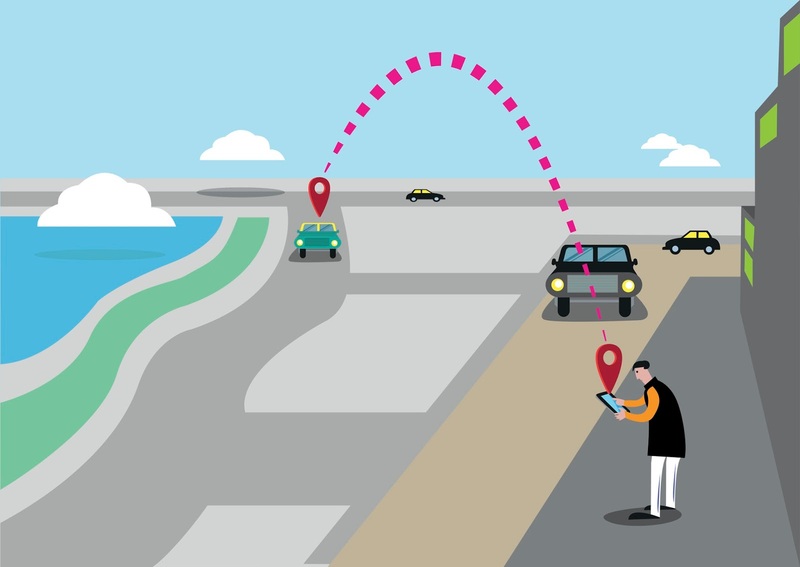 Did you know your car is built for a device that can track and transmit information about your driving skills such as hard breaking, speed, distance and the times of day you travel most? A small removable device that gathers data, can be installed in your vehicle, to rate your insurance premium based on your driving skills rather than demographic generalizations. Inevitably, having this device track your good and bad driving habits will prompt you to be more aware on the road which will help increase safety precautions for you and others on the road. If you think you're a fantastic driver, then this device could mean big savings for you. As of November 30th, Sharp Insurance is partnering with Pembridge to provide alternative insurance policy options for clients. This includes optional participation in the My_BRIDGE telematics program referred to above. After a 6 month period of tracking driver data, eligible drivers could save up to 30% on auto insurance premiums! 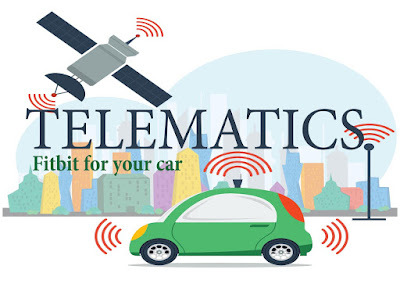 Here are some FAQs on Telematics. Q. 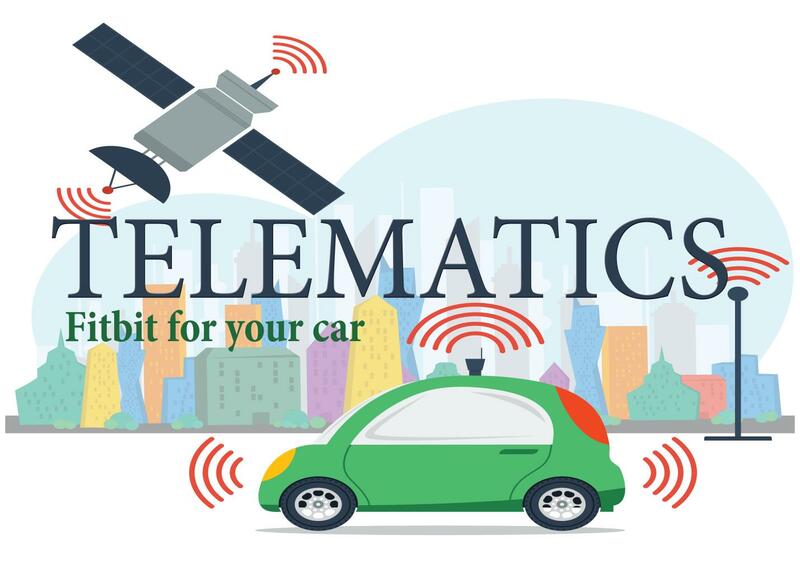 Who will benefit from telematics? Are on a parental leave. Do not drive a lot. Do not drive during high-traffic hours. Q. What kind of benefits are there? Customized insurance coverage that fit your lifestyle. For example, typically new drivers have much higher insurance premiums. If data reveals you to be a great driver, your rates will reflect that. Receive a sign-up discount, plus additional discounts if your found to be eligible through telematics data. Q. Why are some insurance companies offering this? Offering innovative products for parents that help them understand their children's driving habits. Increasing safe driving habits and decreasing accidents. Q. Is there any other data being tracked like GPS locations or accidents? A. Nope. This specific telematics technology only audits driving skill with certain criteria. Q. What else should I know? A. The My_BRIDGE program is available now at Sharp Insurance. You may have noticed the news lately about the out of control Chinese space station that is hurtling its way towards the Earth, and is projected to crash land in an unknown area sometime in 2017. Most of this 8.5-tonne module will be broken up and burned by our atmosphere. Even so, the Chinese space agency does admit that there are flame resistant pieces that could survive re-entry into Earth and hit terra firma. As more and more satellites, rockets, space stations, docking stations are launched into our Earth’s orbit, the more risk there is of these pieces making their way down to us on Earth. That leaves us with the questions, what are our chances of being hit by space debris, and does our insurance cover the damages? The Odds of Being Hit by Space Debris….are in your favour. Currently there are thousands of satellites orbiting the Earth and millions of debris pieces from satellite collisions and explosions. 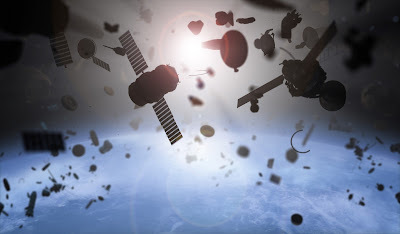 While space debris pose more hazards to space stations and satellites than to all of us on Earth (chances of being hit by space debris is a trillion to one), if we don’t take care of our “space junk” problem, then these risks will just keep increasing. For example, a seemingly harmless small piece of space junk that is 10 cm in size or less, will orbit at the speed of 17,500 MpH. At that speed, the piece's force will actually cause it to tear through a space station and cause serious damage. This same 10 cm piece poses no risk to us on Earth as it will be burned up by our atmosphere upon re-entry. Nevertheless, events such as the not-too-long-ago Russian space craft’s out-of-control decent from space into the Pacific Ocean, and now the out-of-control pending re-entry of the Chinese space station, poses the question: what happens if it hits your home or property. What a lot of people may not know, is that most insurance policies for home and auto (you must have comprehensive coverage on your car), will cover damage from falling and flying objects from airplanes to space crafts, to space debris. So if you come home one day, and find you have a hole in your house due to a rogue piece of space craft, don’t worry, call your insurance broker. After that, you can alert the media! The odds of your property being hit by space debris are much less than the odds of winning the lottery. Ridesharing has literally taken the world by storm, and Alberta is not far behind in immersing its proud cities with companies such as Uber and TappCar. The freedom and flexibility to use your own vehicle and work the hours you want to, is precisely what makes these companies so appealing to many Albertans looking to earn extra income. Although Calgary has yet to approve Uber, the Alberta based ridesharing company, TappCar, is in full operation. You may have noticed their cars around Edmonton and Calgary. Nevertheless, before you take the leap and join the growing ridesharing trend, be sure to contact your insurance representative to ensure you have the right coverage or you could get stuck with a large bill for an uninsured claim. If you have already contacted Uber or TappCar, you may be thinking “but they told me I have insurance under their commercial policy.” That may be correct, however, you still need to advise your broker or agent as you will need to add what’s called an endorsement (amendment to the policy used to add or delete coverage), or something similar, otherwise, you could have gaps in your coverage. 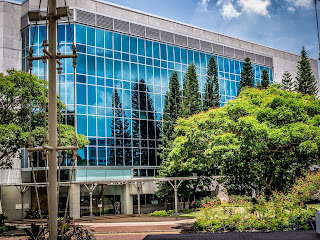 We have compiled a list of the most frequently asked questions we have receive at our brokerage. Let us know if you have any questions that are not on the list! Rideshare insurance is an add-on coverage that will insure rideshare drivers and their passengers in the event of an accident. What does rideshare insurance cover? Rideshare insurance coverage varies greatly between insurance companies, but typically it would cover you for claims arising out of driving your vehicle under the rideshare clock, subject to your policy limitations and exclusions. If you want to know what those limitations and exclusions are, be sure to ask your broker. The language used in insurance documents requires that you have a PhD in legal speak, so we always encourage you to ask a representative if you’re uncertain about anything. Simple answer, no, it really shouldn’t be. If you find you’re getting outrageously expensive quotes for add-on coverage, definitely shop around! 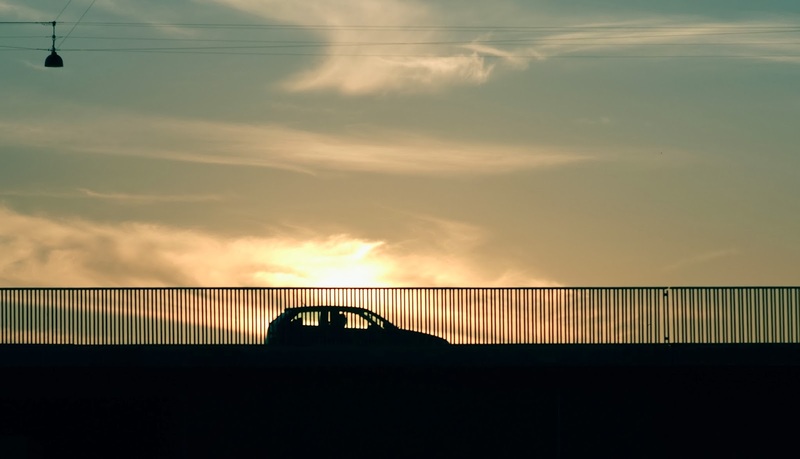 Do you need a separate policy for rideshare insurance? You do not. So long as you fit the insurance requirements for both the company you are driving with, and your personal insurance policy regulations, then you should be fine. Right now, every insurance company is treating rideshare coverage differently. Some are adding what’s called an endorsement to your policy (basically an add-on coverage), while others re-rate how you're using your vehicle. 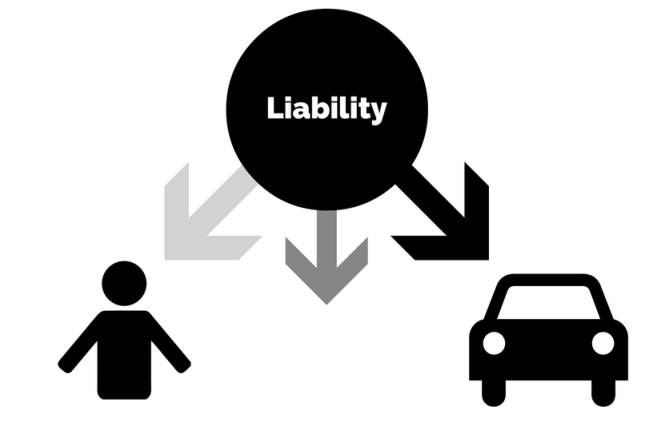 What happens if I don’t let my broker know that I am using my vehicle for rideshare? Well, that could be really bad for you…Any time you change how you’re using your vehicle, you need to notify your insurance provider as it changes the nature of your policy contract. Insurance is based on insuring you for risks. For example, did you know that the North West of Calgary has a higher risk for hail storms than the South parts of Calgary? Changing how frequently you use your vehicle also changes your risk factors. Here’s an example of this: Say you were using your vehicle occasionally on the weekends, but now you commute 20k every single day. You have now changed the risk factors on your vehicle. You’re driving your vehicle a lot more, which increases your chances of getting into an accident. This principle works the same way for rideshare. Putting paying passengers in your vehicle and driving them to different locations increases your risk for getting into an accident. Not only that, but your claims could have a much larger payout due to the liability exposure from your paying passengers in the event of injury or damaged property. Not letting your insurance provider know that you’re using your vehicle for rideshare purposes could most likely result in a claim being rejected. That’s a lot of money you could be on the hook for! Want to know more about Uber and rideshare insurance? Feel free to ask us questions anytime. Just go on Twitter or on our Facebook page and use the #AskSharp and we will get back to you with a response! Is it just me, or is there more hail than usual? If you live in the Calgary, Airdrie, Red Deer, and the Sylvan lake area, it may seem that every single afternoon there are thunderstorms and hail warnings. 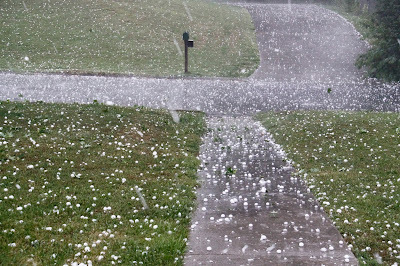 Although we live in what scientist refer to as “hailstorm alley,” that is, an area that is a hot spot for forming clouds that cause these pesky hailstones to smash down on us, we are seeing a lot more hail than usual this summer. 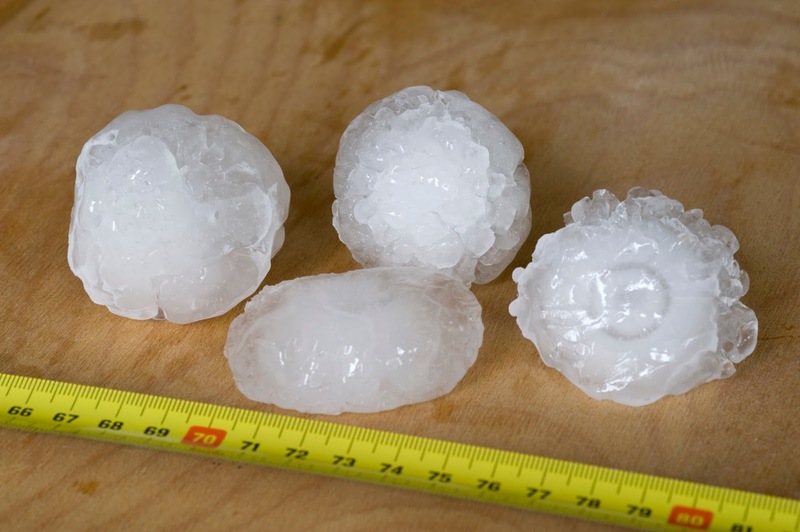 We all know hail can wreak havoc on homes and vehicles, but did you know that insurance companies have spent over 2 billion dollars in Alberta hail insurance claims in the past five years?! Hail can also cause serious damage to crops, which can greatly affect the livelihood of farmers. So what are we doing about? Unbeknownst to many people, weather modification is actually a thing that is researched and implemented in many countries around the world. 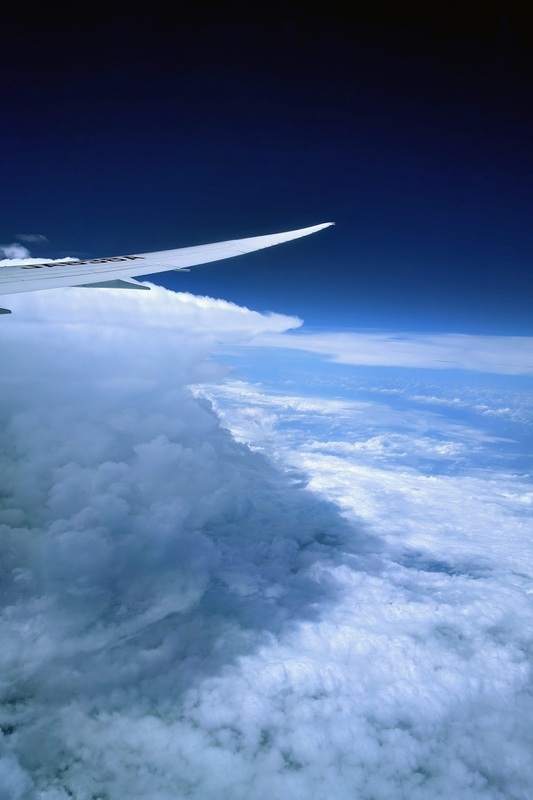 Mostly, weather modification is done to help moderate storms such as hurricanes and hailstorms, but also to help increase precipitation. In 2008, China launched over 1,000 silver iodide rockets into the sky to ensure all the clouds dropped their rain before they reached the opening ceremony arena. While we keep our eyes to the sky, and our weather alerts on during potential hail days, a team of scientists, meteorologist, and pilots work 24-7 in Didsbury Alberta to help minimize the damage of hail to our homes and vehicles. Completely funded by private insurance companies, this team of 15 operate tirelessly form June to September monitoring weather patterns for hail risk. Without this team, we would definitely see larger hailstones and more hailstones showering down at us, causing millions upon millions of damage. So how do they do it? How do they change the weather to minimize the amount of hail we get? 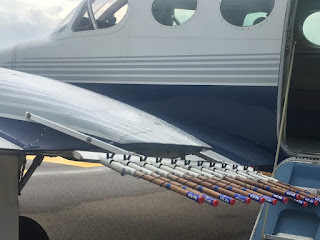 They use technique called cloud seeding. Hail is produced through strong to severe thunderstorm clouds which create really fast currents of upward moving air, referred to as updrafts. These updrafts are strong enough to push dust particles and water droplets to freezing temperatures. The water droplets form around the dust particles, bonding together and attracting more and more water particles. It takes 20-40 minutes to produce hailstones. Once the hail is heavy enough, they drop to the ground. By injecting the silver iodide particles into the hail producing clouds, the tiny silver particles compete with the dust particles for moisture. What this does is prevent hailstones from growing too large. Essentially, cloud seeding doesn’t take away hail; it just makes the hail much smaller, and less likely to damage your property. So the next time you see that massive dark cloud in the sky (you know the one: it’s that cloud that looks like it’s reaching up to the sky, ready to unleash hail’s fury at you), remember that there are brave pilots up there, trying to save you a lot of time, stress, injury and money. 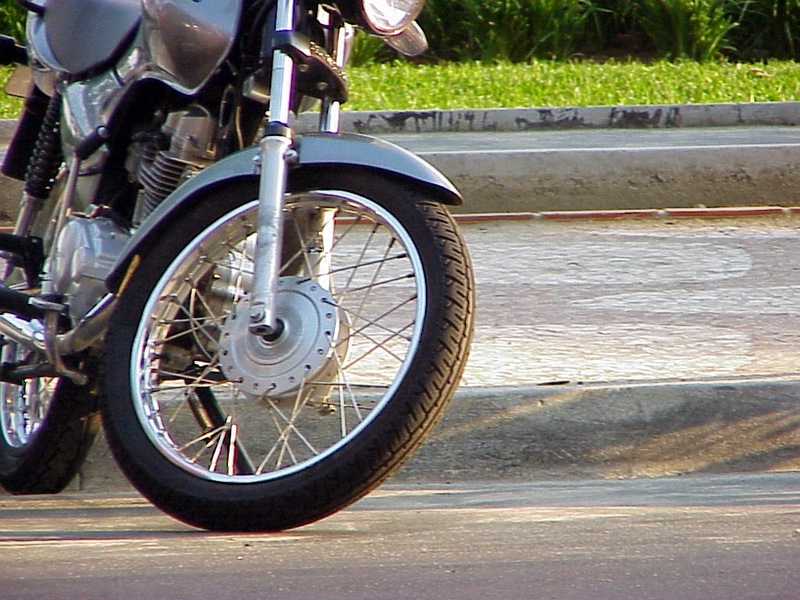 What Does a Red Deer Motorcycle Liability Policy Cover You From? Owning a motorcycle in Red Deer means that you are legally obligated to purchase an insurance policy before hitting the road. The most common type of motorcycle policy is known as liability insurance coverage. But what exactly does it cover? If you own a car, then you can probably already guess the answer to that question. Much like its auto counterpart, this policy includes bodily injury and property damage protection. In other words, this policy will protect you financially in the event of you experiencing a road accident. Even if you are the cause of said accident, most motorcycle liability policies will provide you with financial assistance. 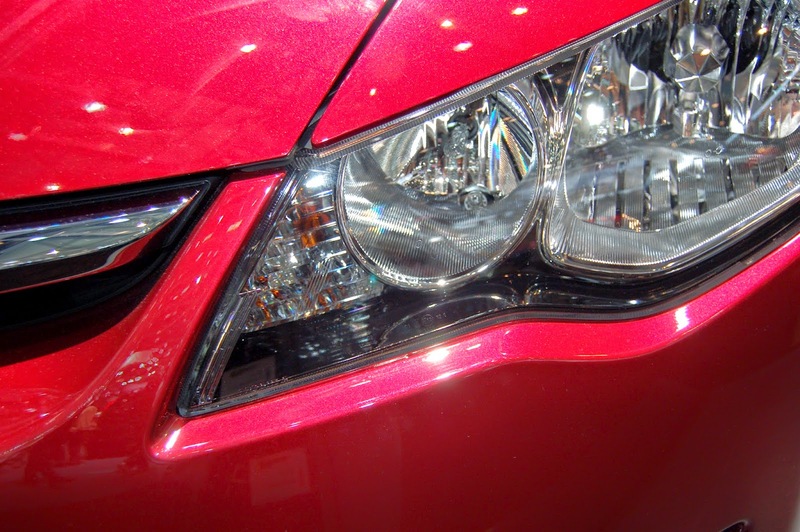 This policy is often confused with collision coverage. Unlike liability coverage which helps you pay for damage to third parties, the former type of coverage helps pay for damage done to your bike. Here at Sharp Insurance, we often recommend these two policies to motorcycle owners in Red Deer. However, keep in mind that there are numerous other types of policies out there, including but not limited to comprehensive coverage and total loss coverage. While additional coverage is not mandatory, it is often recommended... especially if you are planning on riding your bike frequently! 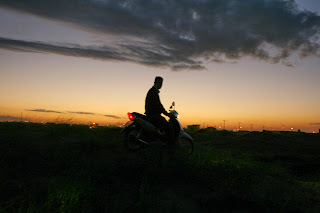 If you have any questions related to motorcycle liability coverage in Red Deer, or if you would like to request a free quote from Sharp Insurance, please visit www.sharpinsurance.ca. Our quotes are free and come with no obligation whatsoever. Until then, remember to stay safe on the road and to enjoy the rest of your summer! 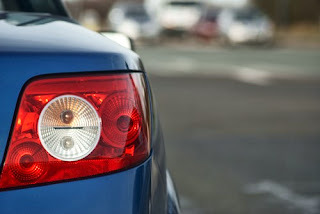 Calgary Car Insurance Coverage: Do I Need a Separate Policy For My Business Vehicle? If you own a small business in Calgary, you might be wondering whether or not your personal auto insurance policy extends to cover your business vehicle(s). Since this is a common question in the insurance world among business owners, today we will do our best to answer it. Unfortunately, most personal auto insurance policies do not cover business vehicles. As a result, business owners are required to purchase a special type of insurance coverage known as commercial auto coverage. Much like a personal car insurance policy, a commercial policy will provide you with financial assistance in the event of you experiencing a road accident. Keep in mind, however, that there are several different types of commercial car policies... just like there are different types of personal car policies. Each policy serves its own unique purpose -- from helping you pay for damage done to third parties to helping you pay for damage done to your commercial vehicle. Also keep in mind that not every policy extends to cover your employees. If you let your employees drive your vehicle(s), or if you plan on doing this in the future, this is something that you should absolutely double check before purchasing a policy. If you own a business vehicle in Calgary, then you are legally obligated to cover it before hitting the road. For your commercial car insurance needs, trust Sharp Insurance. Did you know that our quotes are free and come with no obligation whatsoever? Visit www.sharpinsurance.ca to request yours today. Are Calgary High Risk Drivers Forced to Pay Higher Premiums Forever? So you've been labelled as a high risk driver in Calgary. Unfortunately, this is more common than it sounds. But what kind of baggage does the label of "high risk driver" come with? In other words, what does it entail, both in terms of reputation and insurance premiums? And more important... will you be forced to pay higher premiums for the rest of your life? As you already know by now, being labelled as a high risk driver by insurance companies mean that they perceive you as more prone to getting into and/or causing road accidents. As a result, because they expect you to cost them more money than "normal" drivers, they require you to pay more than "normal" drivers. The good news, however, is that this label is not permanent. Yes, you read that right: You are not hopeless! While you will be expected to pay higher premiums for some time, manage to keep a clean driving record for the next two years or so and it should only be a matter of time before insurance companies in Calgary stop labeling you as a high risk driver. Sure, being labelled as a high risk driver today might feel like the end of the world, but remember this: You are still alive. In the past, it's quite likely that you have experienced your fair share of road accidents and infractions (hence why you are reading this today), but you are still alive. Consider this a learning experience for you instead. 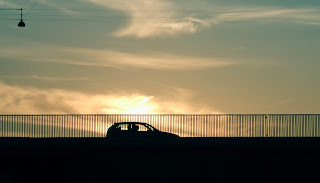 Driving is not a game, so brush up on your driving skills and get that clean driving record going for many, many years! Edmonton Home Insurance Coverage: Is It Mandatory in Alberta? What do you know about home insurance coverage in Edmonton? As a new home owner, it is completely natural for you to be slightly confused and/or nervous at the prospect of purchasing insurance coverage for your new home in Edmonton. 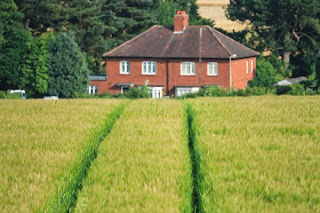 Unfortunately, the world of insurance policies is vast, and new home owners don't always know where to start from. One of the most common questions related to home insurance coverage is this one: Is home insurance coverage mandatory in Alberta? If you own a car, you already know that you cannot legally drive your car without owning some sort of insurance coverage. But is it the same thing with your new purchased home? And what are the repercussions if you never buy coverage, if any? The answer to the question above is no, you are not legally obligated to purchase home insurance coverage Edmonton. With that said, however, just because you are not legally obligated to do so doesn't mean that you shouldn't. There are simply too many risks associated with owning a house, and your house is too precious for you not to purchase at least some form of insurance coverage. 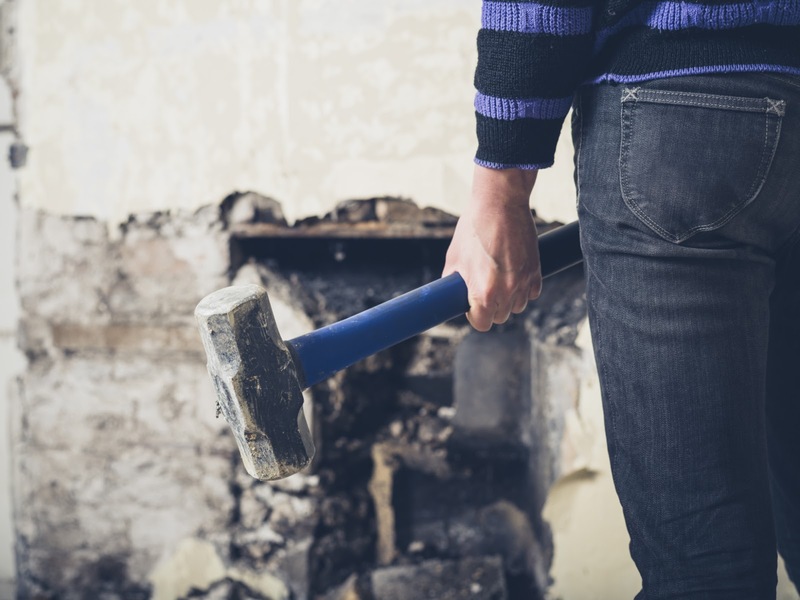 From vandals to fires, without forgetting of course the possibility of your house being robbed, we can't recommend enough the importance of being covered under a solid homeowners policy. Generally speaking, a basic policy should do the trick for most home owners in Edmonton. However, depending on where you live, you might consider purchasing additional coverage. For a free Edmonton home insurance quote, we encourage you to visit www.sharpinsurance.ca. General liability policy: This type of policy is by far the most common type. If you are currently only able to purchase one insurance policy, then we would recommend that you purchase this one. As you already know by now, we live in a very litigious world in which the threat of being sued always looms over business owners. What this policy does is simple: It covers you financially in the event of a third party suing you for bodily and/or property damage incurred. Commercial property insurance policy: As the name entails this policy covers your commercial property from damage incurred. Generally speaking, you can expect this policy to cover you from threats related to fires, vandalism and some (but not all) natural disasters. 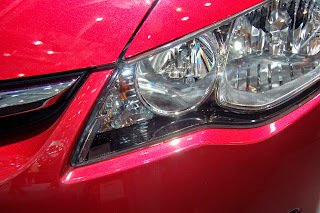 Commercial auto insurance policy: Once again, this policy is rather self-explanatory. If your business is equipped with vehicles, then purchasing this policy might be a good idea as your personal auto policy most likely will not cover your business vehicles. With that being said, where can you request a free Calgary commercial insurance quote? Fortunately, many companies in Calgary offer them... among them Sharp Insurance. To request yours today, visit www.sharpinsurance.ca. Are you a new driver? Well if you are here then we can probably assume that you are. But here's the question now: How much do you know about insurance coverage in Red Deer? Can my parents' insurance policy cover me? This very common question is slightly tricky to answer because there is unfortunately no "one-size-fit-all" answer to it. Having your parents call their insurance company is often the best way to approach this question. It is not common to hear of companies doing this, so you might just end up being lucky! How much does Red Deer new driver insurance coverage cost? Once again, it depends on many things. 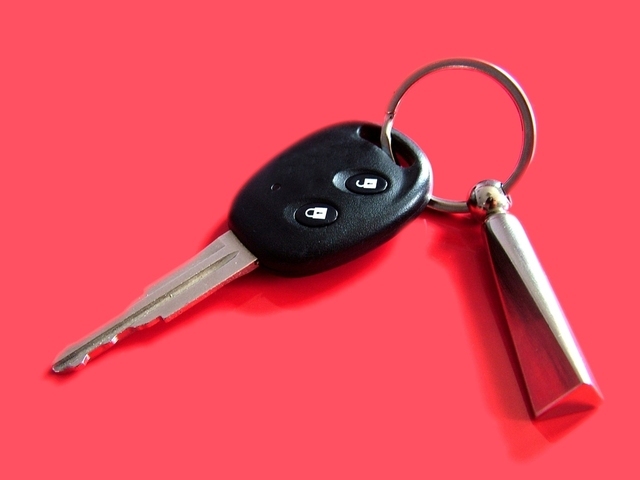 The kind of car that you drive, for one, how well it is secured and even where you live in Red Deer can all affect how much money you end up paying each month. Furthermore, it won't be a surprise for you to hear that new drivers do pay slightly more on their premiums than "normal" drivers do. But don't worry, this won't last forever. Two years at most if you manage to keep a clean driving record. Where can I request a free Red Deer new driver insurance quote? In Red Deer, you will soon come to realize that plenty of insurance companies are more than willing to offer you a free insurance quote. Sharp Insurance is one of them, so make sure to heed to our main website and learn more about it! How Can Construction Workers Stay Safe in Calgary? Each year in Canada, dozens of construction workers injure themselves in the line of duty. While we understand that this profession comes with a certain degree of risk, we believe that one injury is already one too many. If you are a construction worker in Canada, we would like to refresh your memory by going over a few safety tips today. Wear the proper gears. Yes, it's summer right now and it's reallyyy hot in Calgary, but safety gears exist for a reason: To keep you safe. Never, ever underestimate the importance of wearing them. Know the construction site. Use your eyes -- you have them for a reason! If you need to walk around the construction site to familiarize yourself with it, do so. 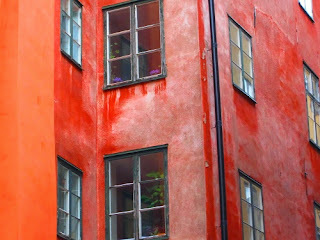 Likewise, know where the first aid kits are located, as well as any emergency exits, if any. Train your skills. This is especially important when it comes to equipment. If you don't remember how to use a certain piece of equipment, don't let your pride get the best of you. Ask someone before using it. Hydrate yourself, even when it's not warm. Similarly, make sure to eat well before/during work. The more focused you are, the better. Always look around for hidden dangers. Construction sites are full of hidden, unseen dangers. Walk slowly and keep your eyes open for them. No matter how useless it may sound, caution will always win over injuries. So you're on the market for an auto insurance policy in Alberta. Welcome to the club! As you already know by now, it is currently illegal in Alberta to hit the road without your car being covered under an insurance policy. But as you might already also know by now, choosing the right insurance policy is often easier than it sounds. Thankfully, we are here to help you do just that today. Research, research and research more! Did we say to do your research? Obviously we can't stress enough the importance of doing that. If you are not familiar with the insurance companies available to you, requesting free insurance quotes from them and comparing them to each other is always a good idea. Become aware of what affects your insurance premiums: Many things can affect how much money you will end up paying each month. From the model of your car to how much experience you have behind the wheel, even where you live can impact your insurance premiums. Become aware of which factors can be changed, if any, to lower your premiums. Consider bundling up your policies: If you own a home insurance policy, you might want to purchase your car insurance policy from the same company. and vice versa. This is because many companies in Red Deer offer discounts to people who bundle up their policies. And let's be honest: It also makes things simpler at times. Good luck and remember to drive safely! 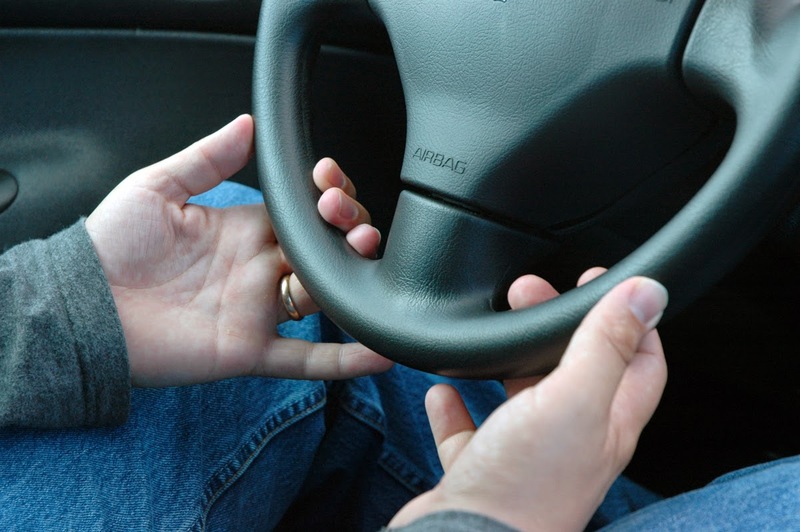 Edmonton New Driver Insurance Coverage: Can Raising Your Deductible Lower Your Premiums? Raise your insurance deductible to lower your insurance premiums. But just how valid is this advice? Let's first begin by examining what a deductible is, assuming that you don't know already. Quite simply, your deductible is the sum of money that you agree to pay your insurance company before you become eligible to file a claim with them. While it's true that the higher your deductible is, the lower your monthly premiums are, does that mean that you should instantly call your insurance company and ask them to raise your deductible? 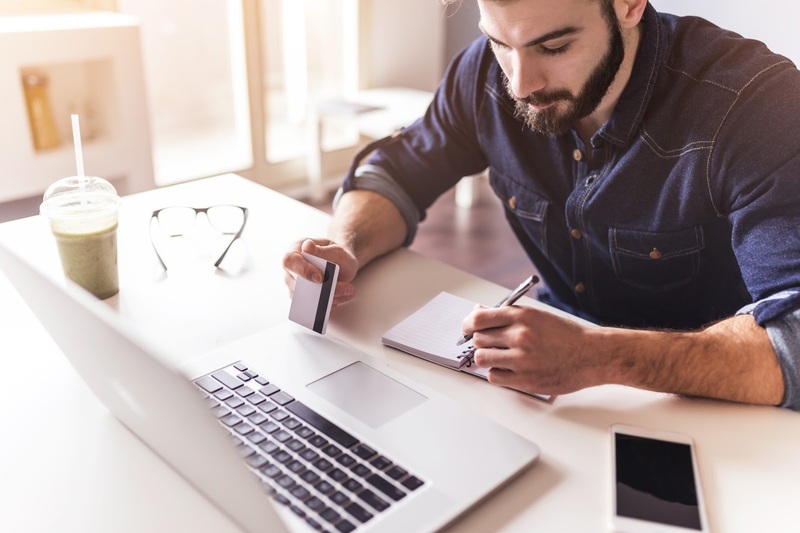 This is because, while this advice certainly is a valid one, doing this could potentially jeopardize your finances down the road. As a general rule of thumb, we only advice our clients to raise their deductible to save money each month as a last resort. Unless you know for a FACT that you can afford to shell out your deductible should the worst case scenario happen, we recommend that you spend some time looking at the other options available to you. Because trust us... there are other options out there. It's just a matter of you finding them. For more information on how you can save money on your Edmonton new driver policy, feel free to browse through some of our older blog posts or to give us a call. We'll be more than happy to help. Is Calgary Motorcycle Coverage More Expensive Than Auto Coverage? Just how expensive is motorcycle coverage compared to auto coverage in Calgary? This question seems to be a common question among many of our clients. Today, we will do our best to look into it. Unfortunately, there is no "one-size-fits-all" answer to this question. This is because insurance policies tend to vary from policy to policy. Unsurprisingly, they also tend to differ from company to company. Many factors can also affect how much money you end up paying each month on your insurance premiums, so you see why there is no clear-cut answer to that question. Generally speaking though, motorcycle insurance policies tend to be more expensive than car insurance policies in Calgary. This is because driving a motorcycle comes with higher risks than driving a car. Think about it for a moment. Motorcycles are smaller than cars. They are more difficult to see on highways. They are easier to steal. 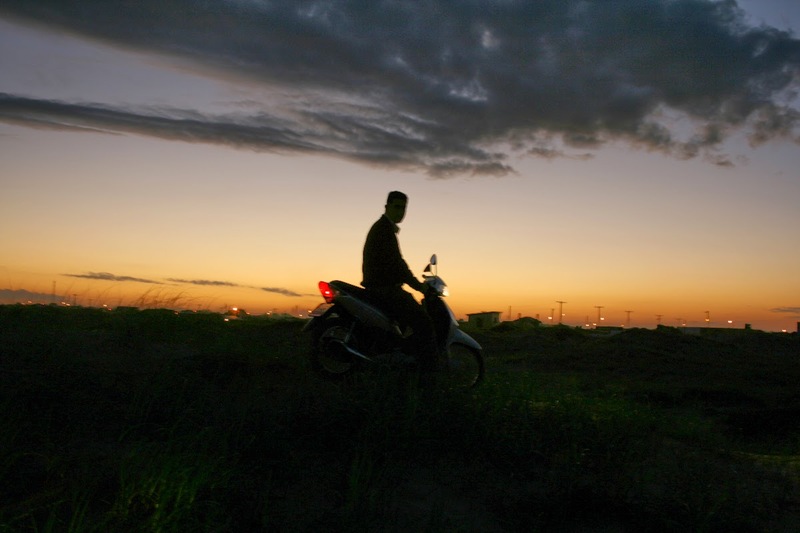 And of course, motorcycle accidents result in higher incidence of serious and fatal injuries. All of these things (and more) can seriously impact insurance premiums. And above all, remember to always follow safety regulations. Good luck! What does this policy not cover? Most people know what a policy cover... but most of them also don't know what it does not cover. To avoid unpleasant surprises in the future, we highly recommend that you familiarize yourself with what a policy covers and does not cover. As an example, most home insurance policies in Calgary do not cover damage related to earthquakes, which means that additional coverage must be purchased for that. How can I lower my monthly premiums? Here is a little known secret: You don't have to pay as much as you think you need to pay on your monthly premiums. This is because lowering your monthly premiums is completely doable. If you are interested to learn more about how this can be done, talk to your insurance company, or if you want, you can always refer back to some of our earlier blog posts. Why should I choose your company? Last but not least, don't hesitate to ask what an insurance company has to offer that other companies do not. In Calgary (and the rest of Canada), the insurance market is very, very competitive. To make sure that you chose the perfect company for you and your needs as a home owner, make sure to do your research and to ask as many questions as you need. Good luck! What Are "Demerit Points" In Alberta? In Alberta, if you accumulate 15 demerit points within a 2 year period you can expect your driving license to be suspended for 1 month,. But that's not all... you can also expect your car insurance premiums to go up. The more points you accumulate, the more money you will have to pay each month. 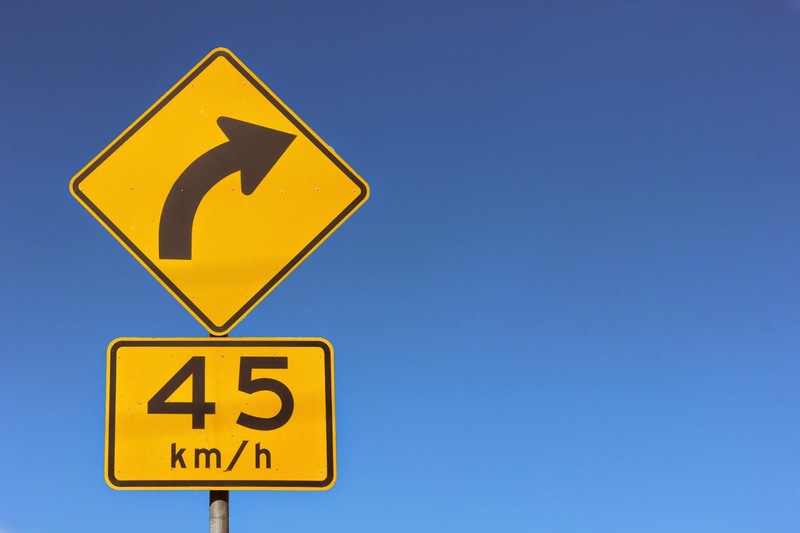 Being a high-risk driver in Alberta can be costly, but it can also be dangerous. You may not think that those points accumulate fast, but if you are prone to dangerous driving habits you may want to think twice about this statement before hitting the road tomorrow. Drive safely to save money on your car insurance coverage, but most importantly, drive safely to keep yourself, your family and other people safe. Summer is the most popular time for homeowners to renovate and revamp their houses or condos. There is no better feeling than coming home to a space that looks and feels the way you want it to. Whether you’re designing your new dream kitchen, or finishing your basement, or even minor renovations such as redoing your flooring, it’s important to contact your insurance broker before you begin the process. Insurance is always based on risk. That is how we calculate rates and determine which coverage will best suit your needs. Construction of any kind in your home increases the risk of damage. For example, you may be replacing your windows, and one day there is torrential rain, flooding your home with water, causing damage to your floors and walls. If you have exposed walls, you may need to add an endorsement to your policy called a building under construction, it will cost a bit extra, but if anything were to happen to your home during this time, you would be covered subject to restrictions and limitations on your policy. If you are leaving your home for more than 30 days while renovations are happening, you will need to get a vacancy permit on your home, as the risk of damage including theft and burglary does increase when the home is unattended. If you hired a contractor to do your renovations, be sure to see their Certificate of Insurance with your address on it to ensure they are properly covered. 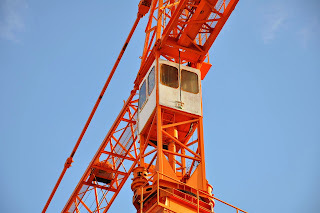 If not, you could be on the hook if a worker is injured on your property. Once your renovations are complete, you should call your broker to let them know about the upgrades that have been made to your home. These updates will change the cost to rebuild your home, and could affect all future claims if there is no record of your upgrades. You may see a slight increase in your premiums, but it’s always better to be covered properly now to save you from a potential issue down the road.